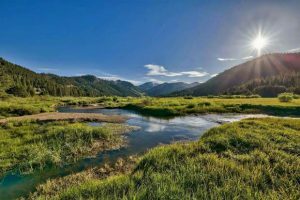 CARSON CITY, Nev. — The Nevada Senate Government Affairs Committee was urged on Wednesday to extend the deadlines for issuing natural resource and environmental project bonds. SB198 is the so-called “Q-1 bonds,” which were authorized by voters in November 2002 to provide bonds to protect, preserve and benefit the property and natural resources in Nevada up to a maximum $200 million. 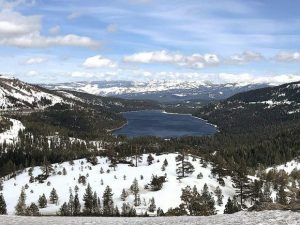 The bonding authority is set to expire in 2019, but the bill would extend that deadline through June 2024 to give time to allocate and issue the remaining $18.6 million in authority. Meanwhile, SB197 specifically provides up to $100 million in bonds to support the Environmental Improvement Program in the Lake Tahoe Basin. There’s still a bit more than $92 million remaining in that bonding authority, but it expires in 2020. Sen. Ben Kieckhefer, R-Reno, said the bill would extend that authority through June 2030. In both cases, Kieckhefer said the bills simply extend the deadlines so the bonding authority doesn’t go away. Now the economy is recovering and, with it, the state’s capacity to issue more bonds. For the Q-1 bonds, the governor’s recommended budget contains authority for about $4.6 million in new bonds. For the Tahoe bonds, the budget offers $5 million in bonding for projects. Lawrence said the Q-1 bonds are used for recreational trails, environmentally significant lands, critical wildlife habitat, projects along the Carson River and other projects. He said the key is using those funds to leverage federal, local and private dollars. Jennifer Budget, Carson Parks, Recreation and Open Space director, told the committee Carson has received $16 million for seven significant land acquisitions and seven projects including opening four miles along the Carson River and the Comstock mill site in the Carson River canyon. 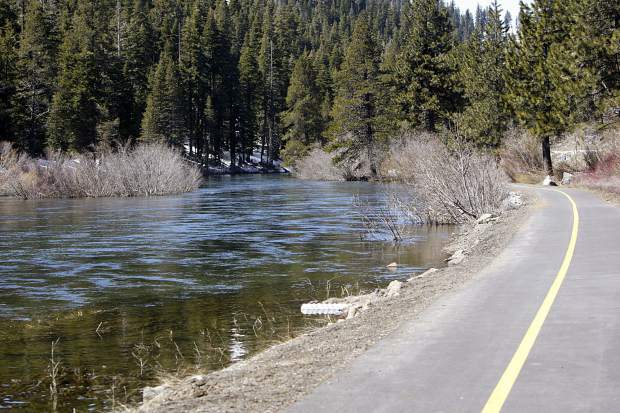 Amy Berry of the nonprofit Tahoe Fund said that group leveraged a $12 million federal match using the Q-1 bonding and has now received more than $1 million in federal money for the Stateline to Stateline Bike Path. Bond money from the Tahoe program has also helped with projects at Cave Rock, reduction of fuel loading to prevent wildfires and recreational improvements at both Cave Rock and Sand Harbor. The committee took no action on either bill, but there was no opposition expressed at the hearing.